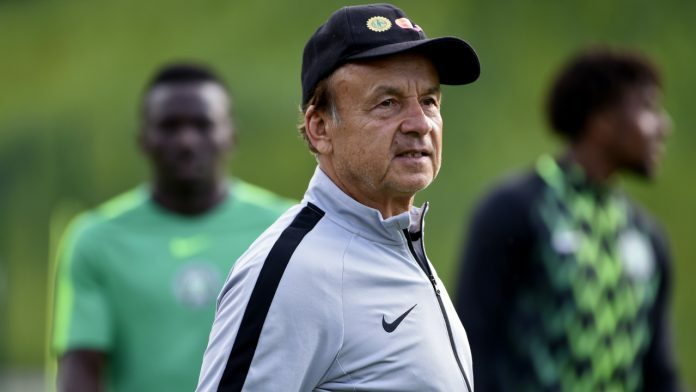 Super Eagles coach, Gernot Rohr has raised some areas he is worried about heading into the last 2019 Africa Cup of Nations qualifier against Seychelles, and injuries to key players is number one on his mind, while the tendency of his players underrating their opponent is another. 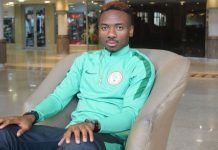 Rohr noted that Al-Nassr of Saudi Arabia attacker, Ahmed Musa is out injured and Tyronne Ebuehi is yet to fully recover, which the Franco-German tactician noted are just two examples of fitness issues in the Nigerian national team. 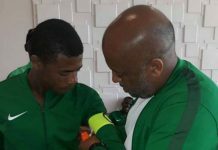 Footballlive.ng can report further that Rohr is also wary of a possible shock from Seychelles in Asaba on March 23, as the Eagles have already qualified for AFCON 2019 and the players could be complacent in the last game, which is a formality. Rohr admits nothing is at stake in terms of points, but added that his players should not forget the element of pride and the fact that they need to create a winning momentum heading into AFCON 2019. With that in mind, Rohr says he wants his side to beat Seychelles in the dead-rubber game and get another victory three days later in a friendly against Egypt at same venue. 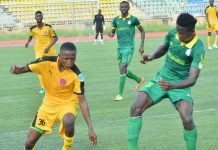 The former Niger Republic, Gabon and Burkina Faso coach added that he, his assistants and scouts are monitoring all Nigerian players at their respective clubs, as they want to keep track of their form and fitness. Rohr declared: “Our programme all the time is to improve the level of our Super Eagles and to respect what they are doing in the clubs. 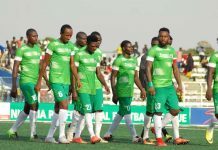 “It is a moment to monitor our players to see if they are fit and of course have some news also from our injured players. 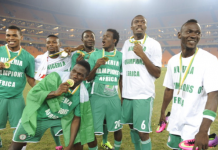 “Like Tyron, who is in the training again but he can’t start playing; also Ahmed Musa who has an injury at the moment.